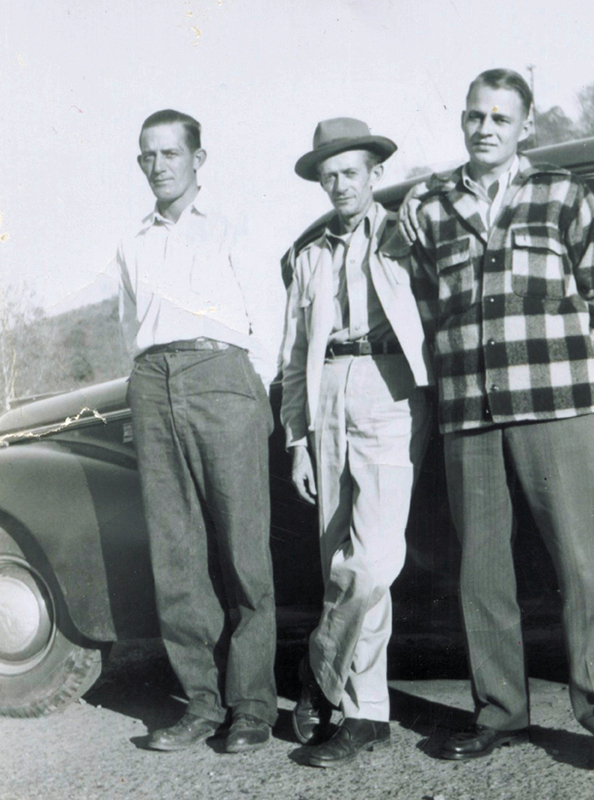 Paul Childers lived in Cashiers, NC, for much of his adult life. 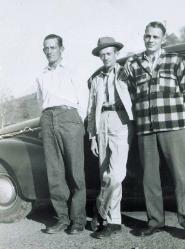 With his older brother "Ham"
Childers brothers, beginning in 1942.
his more buoyant brother Ham. Magazine, December 2011, p. 59 (based on a 1967 Highlander article by Rick Rogers). 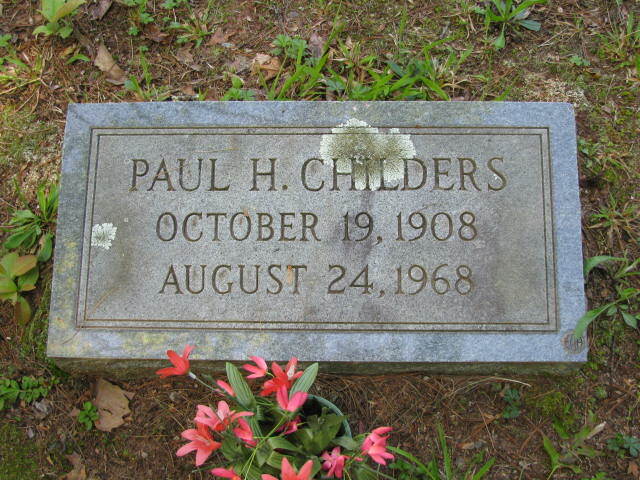 Paul Childers' death certificate states that he died of prostate cancer. December 2011, p. 59 (based on a 1967 Highlander article by Rick Rogers).